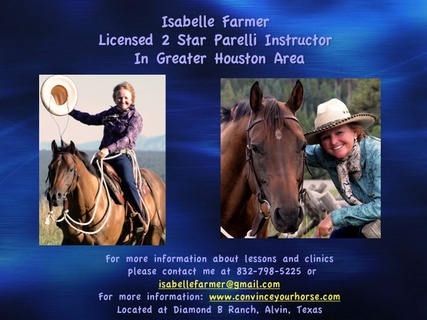 Parelli Natural Horse-Man-Ship is a program designed to teach a natural approach to communicating with horses. It is based on the natural horse behavior in order to gain the trust and respect of the horses in the horse-human relationship. PNH methods are similar mentally, emotionally and physically the way how horses communicate with each other in a herd. The aim is that people do not behave as people or as predators, but like horses.